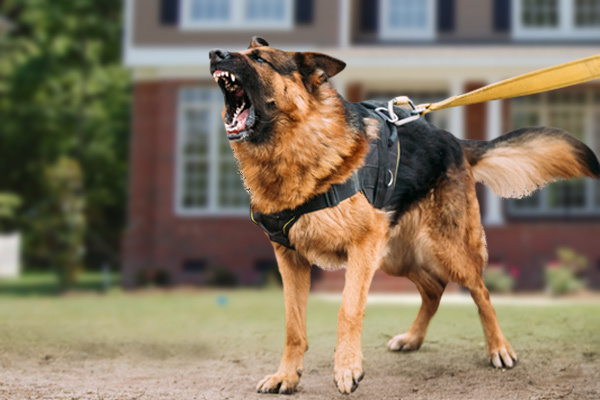 Landlord liability in dog bite cases in Philadelphia is a hot topic, and one that comes with no straightforward guidelines. If you or your child was hurt by someone’s pet, getting the settlement you deserve is paramount in rebuilding your life and moving forward, but finding out who is responsible or liable for the damage caused is not always easy. Most of the time, there is no landlord liability for dog bite when a resident’s pet harms someone. As is the case with most personal injury cases, the defendant must show that the owner of the property was somehow negligent, and that the negligence led to injury. For instance, if a property owner fails to maintain a sidewalk and someone slips and falls, the owner may be held responsible for damages. Considering that the property owner does not usually live on the property with the renter, he or she has no control over the animals that reside with the renter and has no control over the risk. Previous Supreme Court rulings have upheld this decision. In some situations, it is possible to prove landlord liability for a dog attack. In the previous Supreme Court cases, the property owner strictly forbade dogs as part of the lease agreement, which means they were not negligent. It may also be possible to hold the landlord accountable if he or she knew that the animal had a past history of aggression and still allowed it on the property. Furthermore, the Supreme Court has not addressed a property owner’s responsibility when he or she lives on the premises, which means those with live-in roommates or who only rent out a portion of their home to someone may be considered responsible for the animals as well. Can a Landlord be Held Liable for Dog Attack? Landlord liability in dog bite cases is handled on the merits of each individual case. Most of the time, the animal’s owner is held wholly responsible for its actions, and not the property owner. However, if you or your child was hurt by someone’s pet, you should ensure that the responsible parties are brought to justice and that you receive a fair settlement that covers all your injuries and damages. 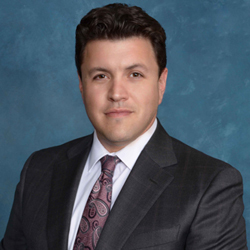 To find out about landlord liability in your dog bite case, you should seek out information from a competent and experienced attorney. 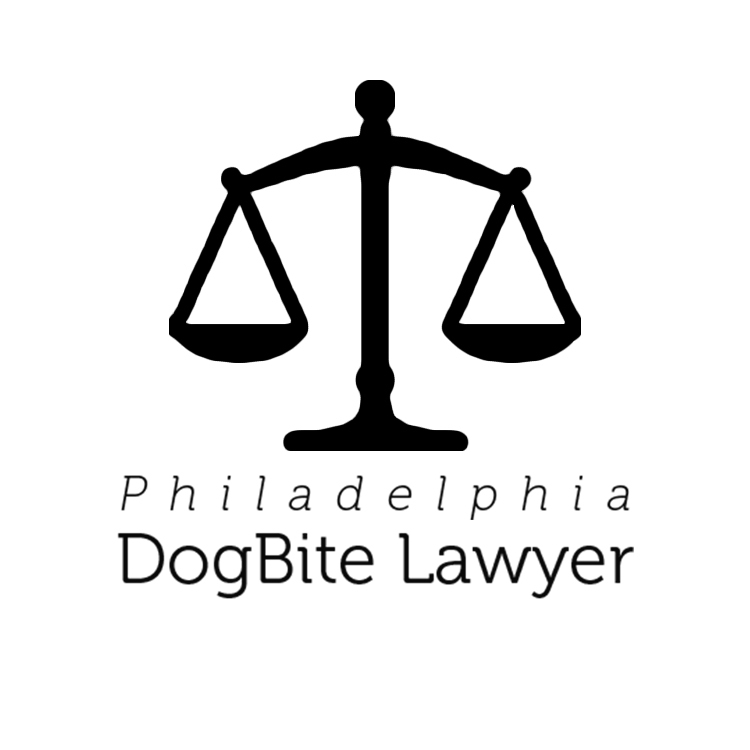 Throughout the pages of this site, you’ll find the profiles of high-caliber attorneys who understand the nuances of Philadelphia landlord liability in dog bite cases. Take a moment to review their profiles and contact one or more to schedule a free case evaluation today.